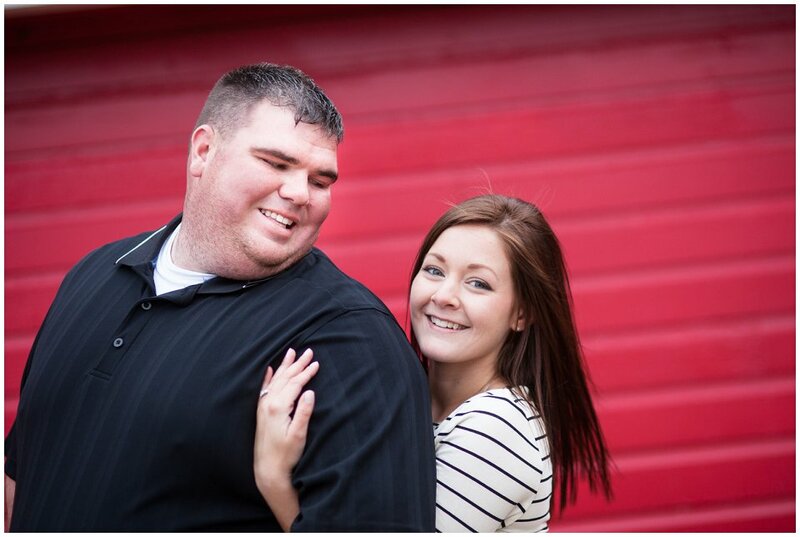 I made it out to Yutan last weekend to shoot an engagement session with Matt & Kaela. Both Matt & Kaela are with the Yutan fire department so we ended up with a pretty unique start to the session. Here’s a few of my favorites!